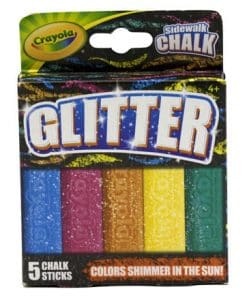 Crayola Glitter Paint adds extra dazzle to your creative masterpieces. 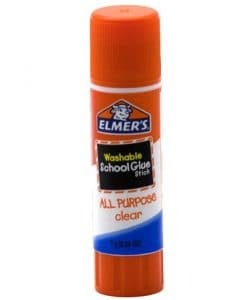 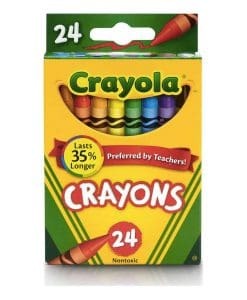 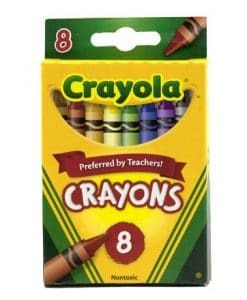 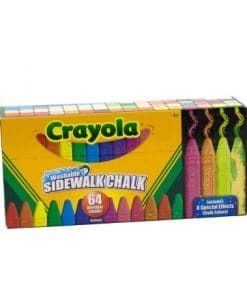 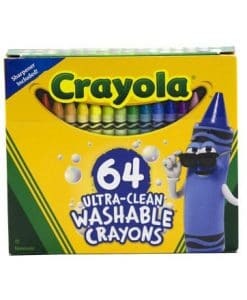 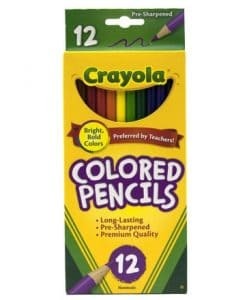 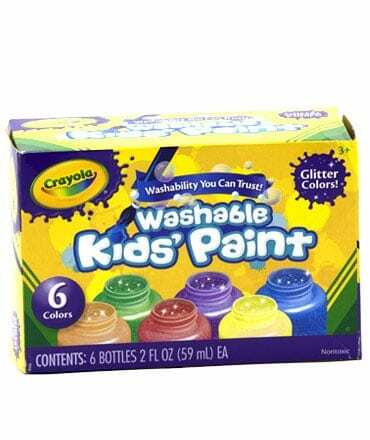 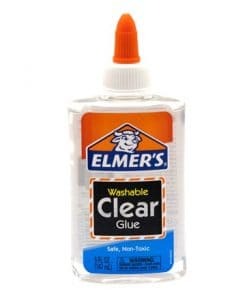 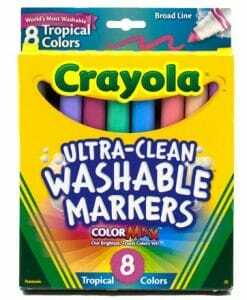 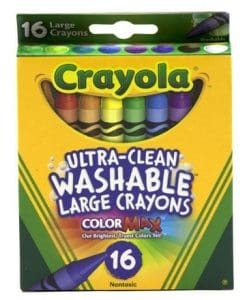 Crayola Washable Kid’s Paint is a nontoxic water-based paint that is great for art, crafts and school projects. 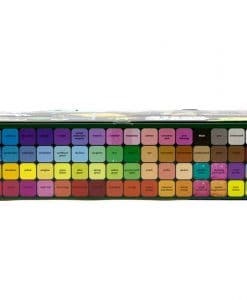 Decorate book covers, signs or posters. 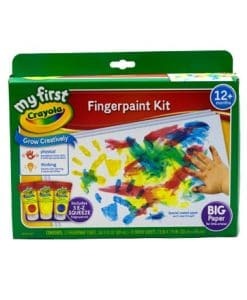 Use various brushes, stamps or sponges to create interesting patterns and designs.